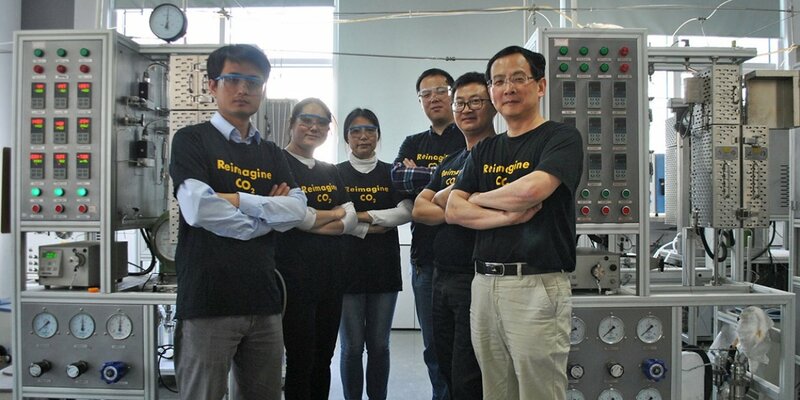 Nominated as a finalist in the XPrize CO2 contest, a joint Canadian and Chinese research team (C4X) has developed a new carbon capture technology capable of producing plastics and other useful materials using CO2 found in the atmosphere. Their innovative technology is boats a 90% conversion efficiency rate. Learn More!